I have been sponsored by State Bicycle Co for the past couple of years, they are a lovely bunch of guys and I am totally in love with my Undefeated. 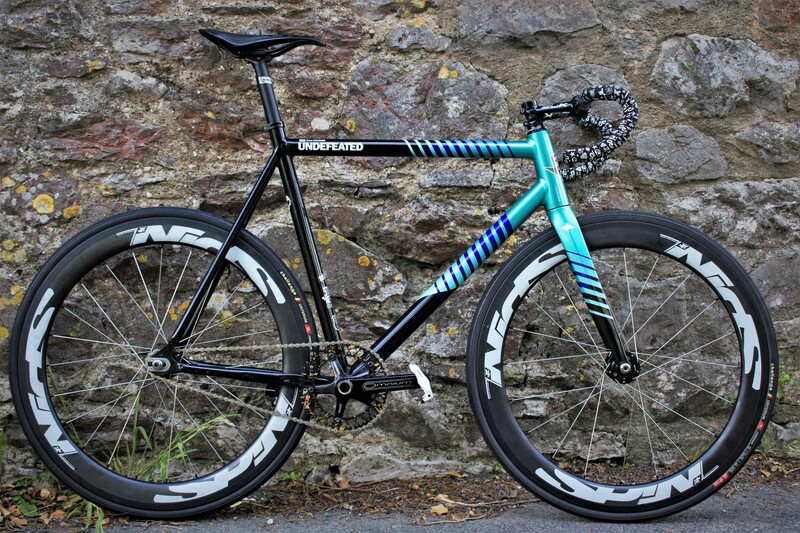 They really scored a home run with this beauty, I can honestly say it is my perfect bike for racing crits, track and just for playing around on. I haven’t done a bike check yet so I thought I should, I will be heading to Berlin this weekend to race the Rad Race Fixed42. I must give massive props and thanks to all my sponsors that keep my ride so pimped; State Bicycle Co, Spin on These, Challenge Tires, Factory 5, you all rock! Stay tuned for a full review of the frameset and the badaass Spin on These wheelset!